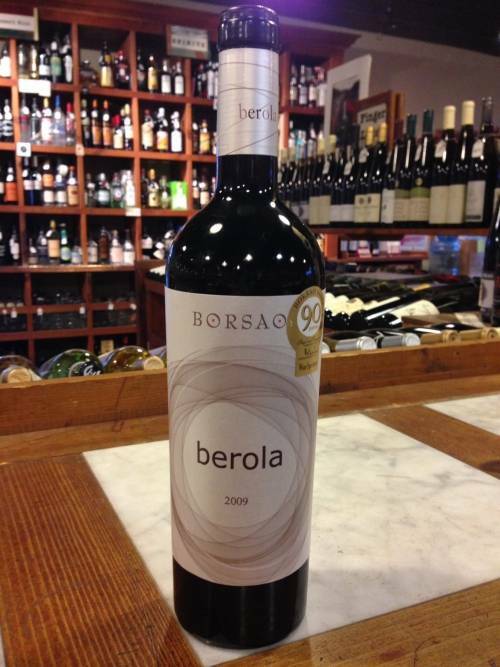 Rich in color (opaque purple) with complex aromas including black fruit preserves, tobacco, brown spices, and mocha. 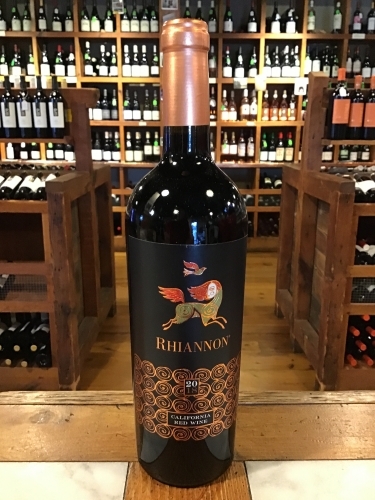 The texture is lush with palate-coating cassis and vanilla flavors. 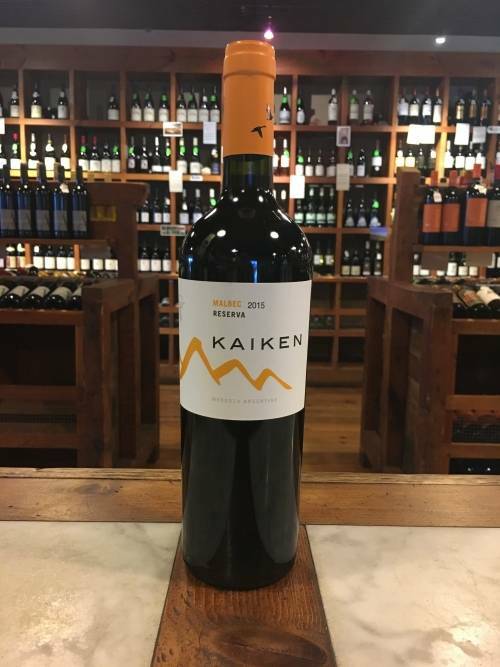 Structured and powerful with juicy acidity and a persistent finish. Drink 2020-2027. 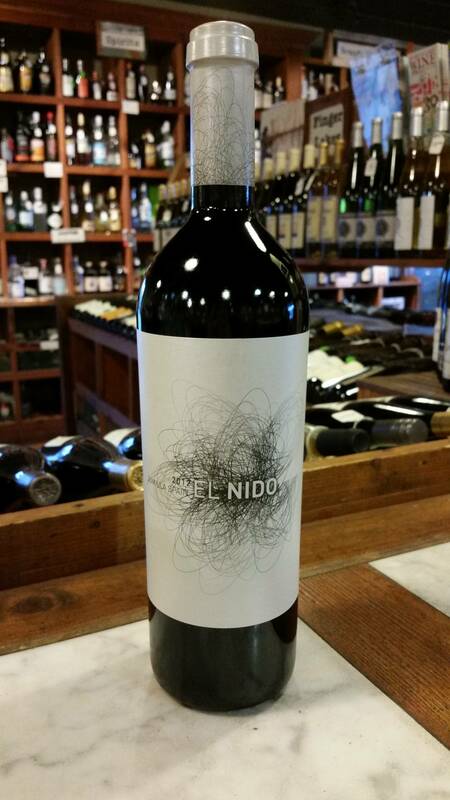 Bodegas El Nido is a collaboration of the Gil Family and Australian enologist Chris Ringland. The Monastrell vineyards are very old and planted ina deep layer of chalky stones over sandy soil. The Cabernet vineyards are 30 years old and planted in chalky soil over layers of sand and clay. The wine spends 24 months in new French and American oak.